Tim Atkin MW, chairman of the judges, rounds up why the Top 100 continues to be an exciting landmark in the year of wine competitions. 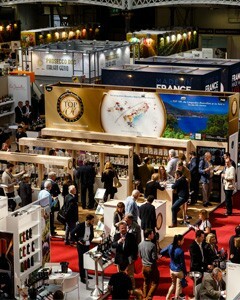 Celebrating five years, it is a neat snapshot of the best wines from the South of France and what to look for. How has the Top 100 competition evolved? wines from Gascony, Cahors and the Pyrénées in the next few years. Has the image of the region progressed? The general perception of wines from the South of France has improved. Is the region still the most dynamic in France? still has so much untapped potential. Start away from the international grape varieties, such as Merlot and Cabernet. What are the judges looking for in defining the Top 100? element of freedom and surprise. What do Brits really like about wines from the South of France? you believe, it covers an eighth of the whole of France?